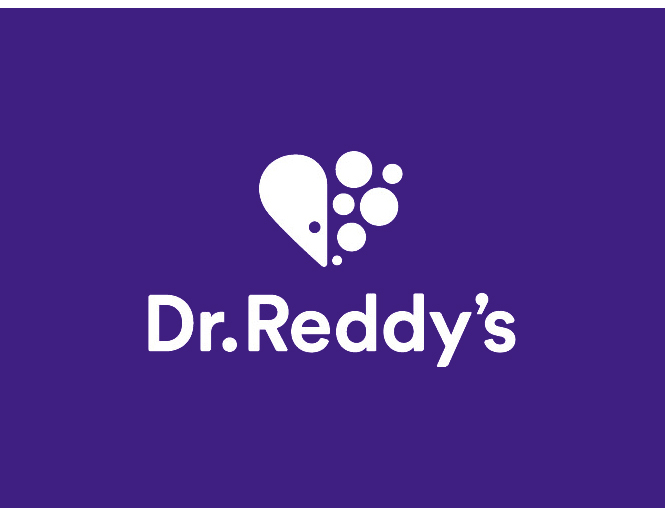 Hyderabad: The US subsidiary of Dr. Reddy’s Laboratories Ltd. Has announced that it has reached a settlement with the US Government, in a case that is more than six years old, involving packaging for five blister-packed prescription products. In a joint filing by the parties, Dr. Reddy’s and the US Department of Justice agreed to the settlement of the action without any adjudication of any issue of fact or law. The company has said that it has taken the investigation seriously, cooperating with the Government over the past six years. The safety of patients and consumers is of paramount importance to Dr. Reddy’s, and the Company firmly disagrees with the Government’s allegations. However, in order to avoid any unnecessary costs and the distractions of prolonged litigation, the company has chosen to settle the matter for USD five million. Dr. Reddy’s is not aware of any reports that any child gained access to these products as a result of the packaging or that any of the products caused children harm as a result of the packaging. These products have not been distributed in the packaging at issue since June 2012.